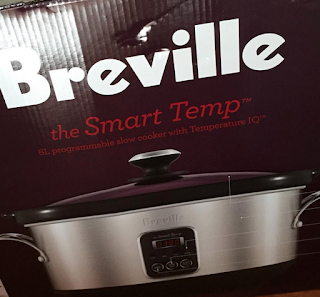 For My Little Monster: I got a slow cooker! 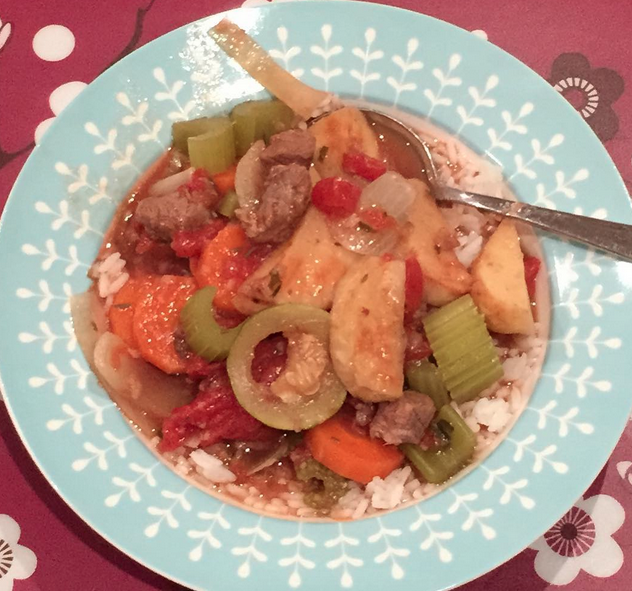 First on my list is something easy...this week I made Beef Stew...and it was YUK! I would use stock instead of water - but i'm not sure even that would fix it, it was truly awful! I would also cube the veggies as just choping turned out to be too big pieces and the potato didn't cook through. Butternut squash and coconut risotto - we are big pumpkin risotto eaters in this house so this will be a must try. But I will have to find out what bouillon powder is??? Slow cookers are the best. Especially with kids. Bouillon powder (from what I can tell) is a England equivalent of stock in Australia. I'm pretty sure you can just substitute the same amount (ie: 1 Bouillon whatever for 1 Stock whatever). I find it's good to plan to have one slow cooker meal a week, because they is usually loads of left overs. :D Enjoy! Why did yours turn out so awful then? Apart from not looking anything like the recipe photos! 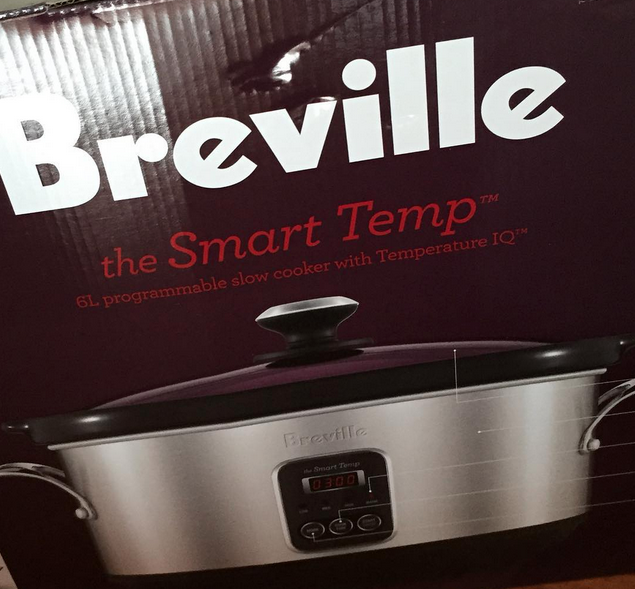 ;-) I am interested in getting a slow cooker, so will follow your cooking adventures!